If you are looking for a drug or alcohol detox center in South Florida, you’re in luck. 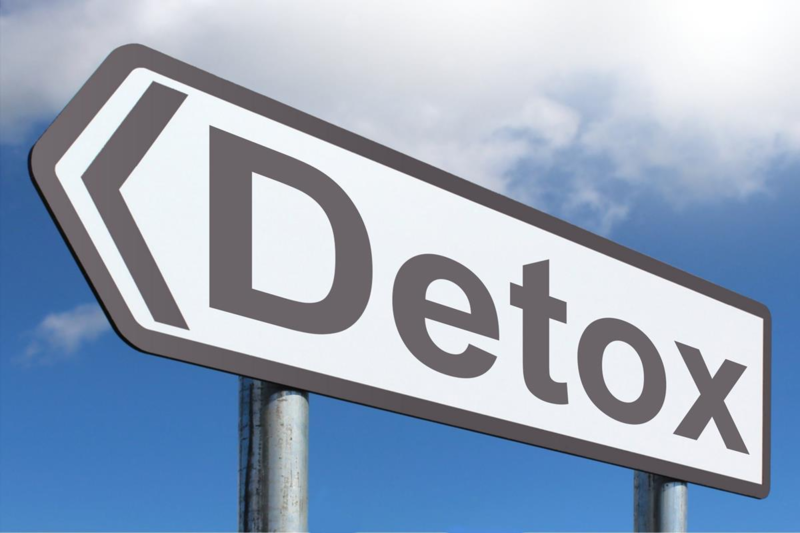 There are a variety of inpatient detox centers across the area, including a number of residential detox options in Boca Raton. There are many benefits to seeking drug and alcohol treatment in South Florida- the area has a wide selection of treatment options, and you are sure to find the right fit for you or the addict in your life. Moreover, the recovery scene in the area helps addicts and alcoholics transition into a sober future. With that said, not all Boca Raton detox centers are created equal. There is of course, a disparity in terms of treatment. Some residential detoxes in Boca Raton will help provide an addict with the best shot at recovery, while others are not so helpful. With that said, there are a few things you want to make sure to look for when seeking a drug detox in Boca Raton. The first thing you want to ensure that the detox center in Boca Raton has is a stable environment. This is crucial for addicts in withdrawal or early recovery. Detox is an arduous physical process, and the environment you are in while withdrawing should be as peaceful as possible. Of course, emotions run high during this process, so the ideal Boca Raton detox center will be able to provide stability and comfort. A well trained staff will be able to mitigate discomfort as well as temptation, and will help an addict transition to further treatment or sober living. With that said, the next thing you want to make sure your Boca Raton detox has is a knowledgeable staff. Having the right counselors and medical staff will help to ensure that you or the addict in your life is not only comfortable, but is properly cared for. Addiction professionals will ensure that all addicts and alcoholics receive attention for not only substance abuse, but any other mental health issues as well. The right staff at a Boca Raton Detox Center will be able to help an addict start their life of sobriety. Education is another benefit central to the right Boca Raton detox. Learning about the disease model of addiction, as well as relapse prevention, helps patients glean a compassionate but knowledgeable view of their condition. Education can also be a useful tool for family members and friends of addicts and alcoholics. With newfound information, addicts and their support systems can begin to move on, with the knowledge and understanding afforded to them by their detox center in Boca Raton. Zero tolerance is one of the philosophies that makes a Boca Raton detox center such a safe refuge for addicts. This policy means that no drugs or alcohol are allowed on the premises of a Boca Raton medical detox, allowing for an environment without temptation or drug use. This is especially crucial during early recovery and detoxification, as withdrawal symptoms often lead addicts to relapse when in less secure environments. An environment with a zero tolerance policy is one of the qualities that makes the right Boca Raton detox center so helpful for those wishing to enter recovery. If you are seeking the right Boca Raton residential detox center to meet the needs listed above, look no further than Allure Detox. Allure Detox provides a safe, drug-free environment where addicts can detox with minimal discomfort. Our well-trained addiction professionals provide emotional and physical support during the difficult process of detoxification, giving addicts the best chance at a hopeful future.